Piece of Cake Cafe is an independent, family-run cafe and bakery situated in East Dulwich. Adjacent to Dulwich Community Hospital, Eugen and his family offer a wide range of delicious lunches available to eat in or take-away. Cooked on the premises using fresh ingredients and traditional recipes and methods, the team at A Piece of Cake never fail to produce wholesome and nutritious lunch options. The menu at Piece of Cake Cafe is surprisingly diverse in it’s simplicity; you can choose from a range of paninis, baguettes, traditional sandwiches, jacket potatoes and salads. Each sandwich option comes with at least six different fillings, while the jacket potato comes with four. Vegetarian, Vegan and Gluten Free options are scattered throughout - showing that the management are adaptive and very much on top of recent food trends. 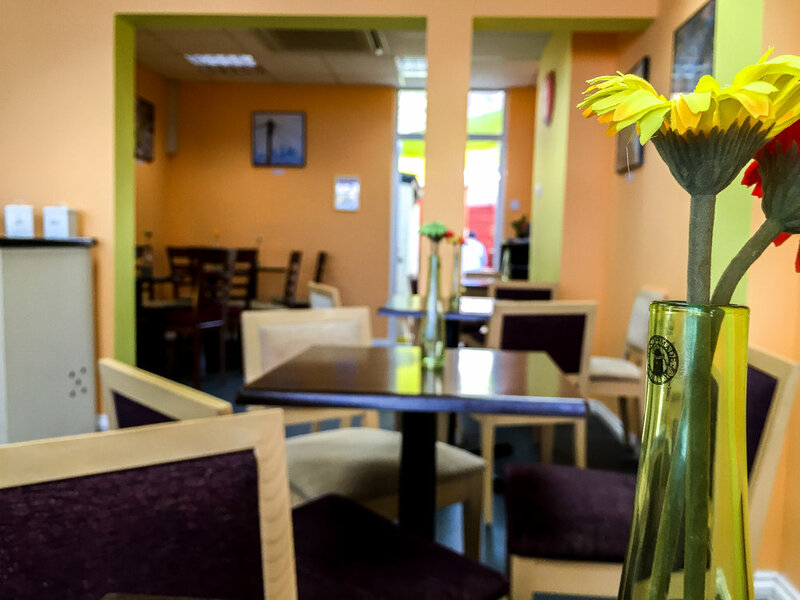 The cafe itself is warm, bright, comfortable and has good Wifi connectivity - making it the ideal spot for a lunch alone or with friends and colleagues. The most impressive aspect of this delightful cafe however is the cake. As the name suggests, Eugen and the team are devout bakers and produce delectable cakes on a daily basis. Their homemade, organic varieties are particularly special and are available per slice in the cafe or for pre-order online. Be sure to visit their website to see the full range! A Piece of Cake are able bake for all occasions - pop in and have a chat with them if there’s anything specific you’re looking for!